* This plant comes from Mexico, where it grows in the cracks of cliffs in sunny areas, as well as in shallow-soiled locations, and even in trees. 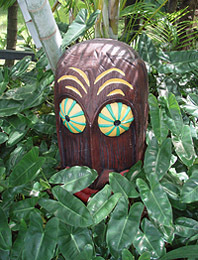 The “soil roots” are mostly to help the plant get secured in its location, and not its main source of water. 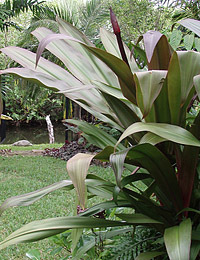 As with other bromeliads, it holds water in the cup in the center of its leaves. You will want to keep these cups filled with water- you do not need to keep the soil moist at all times- in fact, it is better to only keep it lightly moist- it is OK to allow it to dry before re-watering. Always water into the cups, and keep them filled. Allowing it to spill over a bit is a good idea- try to refresh the cup water completely about every other month- either by spillover, or by dumping out the old water and refilling the cups. * This plant likes a HIGH LIGHT. It will do best if placed in a very bright partial sun to a full sun. Full morning sun, and then partial shade by afternoon is good. If growing indoors, put the plant in your sunniest spot, where it will get direct sunlight. * Fertilizing is not really required, but you can add a small amount of time-release fertilizer on top of the soil once every 6 moths or so. Do not put fertilizer directly into the cups. 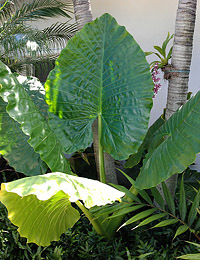 * This plant grows rather quickly, especially if in good light. 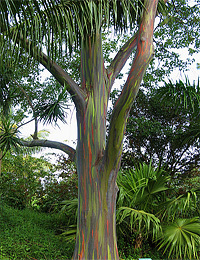 It will produce many offsets, or “pups” from its main root mass. This will fill out your pot, and can even outgrow pots. The plant does quite well in hanging baskets, as the brilliant pink flowers like to hang down from the cups. * Flowering will occur on and off all year long. Keeping the plant relatively warm will aid in flowering- about 50F is best, although the plant can take quick dips below freezing. 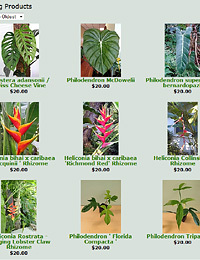 * You can secure this plant to the crooks of trees, holes in tree trunks, fences, etc- as it can grow as an epiphyte. Just be sure it will get water into its cups in its location. * The common name “Queen’s Tears” is most often used in reference to this plant (Billbergia windii) although sometimes the name will be used to refer to some other bromeliads. Have fun with your new plant!